The wintry weather was a bonus for some park goers on Wednesday. Dec. 27, 2017 5:45 p.m. Snow fell across Langley on Wednesday, though major roads were not seriously impacted. 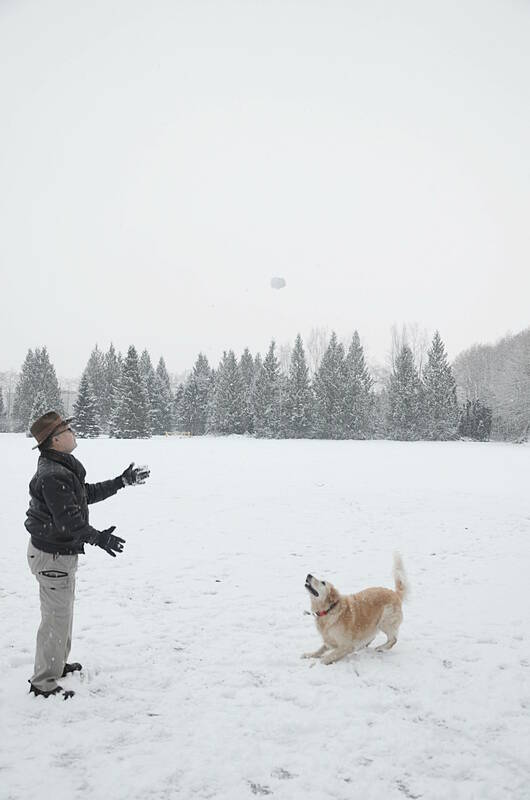 Many residents took the time to get outside and enjoy the winter weather between Christmas and New Years.